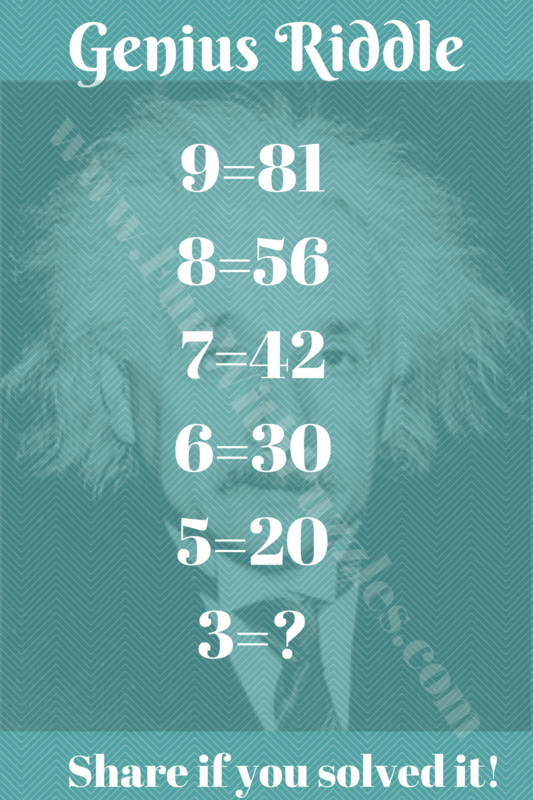 Can you solve this Genius Riddle? 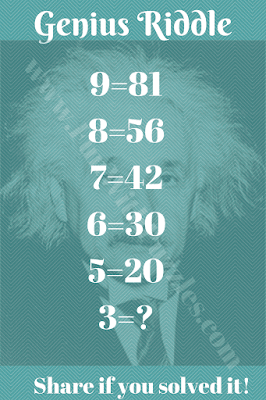 The answer is 6 bcse. Yes, your answer to this genius riddle is correct.